Moving into a new home often marks an important milestone in your life but it also could be hectic, emotional, and at times very stressful. 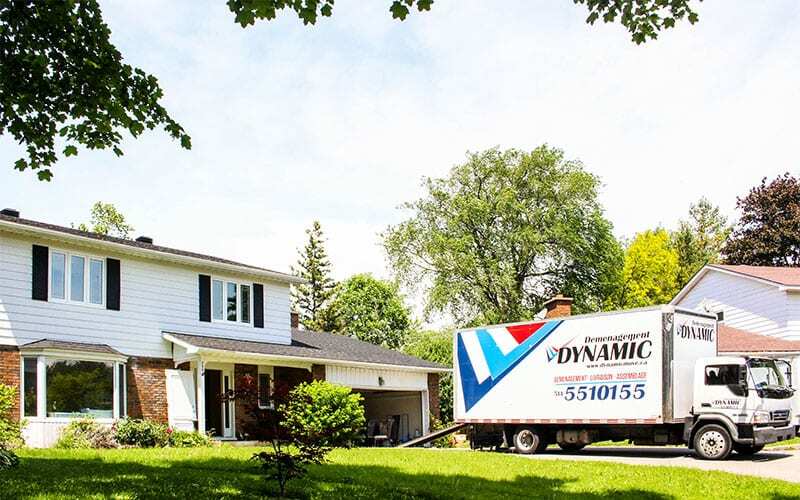 At Dynamic Residential Moving Montreal, we figured out the best way to move your home with maximum efficiency, minimum stress and without overpaying for your move. We’ll provide you with a customized and perfectly planned moving solution whether you’re moving across Montreal, to another city or province. 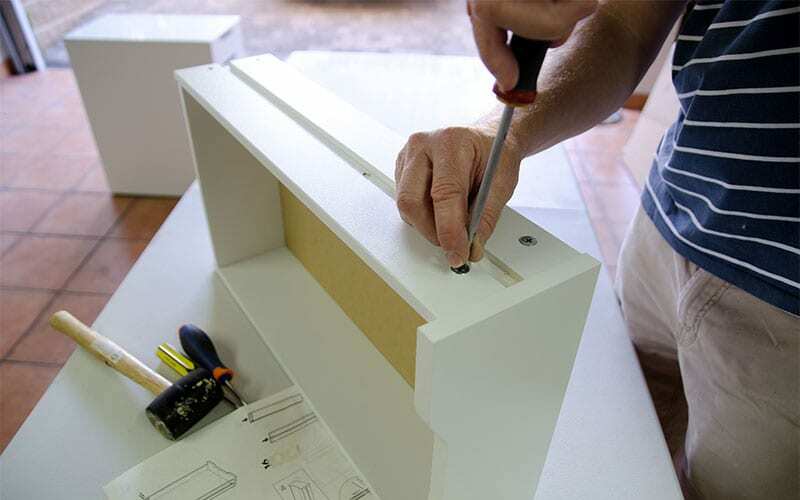 We’ll work according to your specifications and perform the job with great professionalism and total transparency. 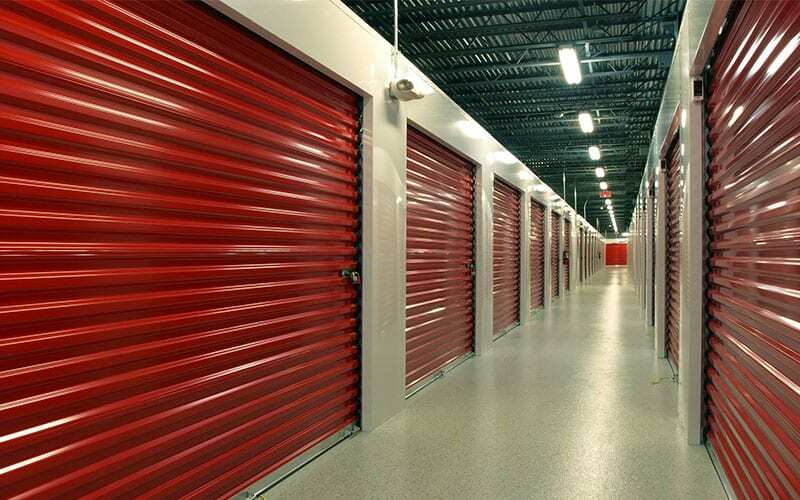 The high-quality equipment and training of our residential moving teams will ensure a smooth and efficient move, whether your’e in moving a studio apartment or an entire family house. 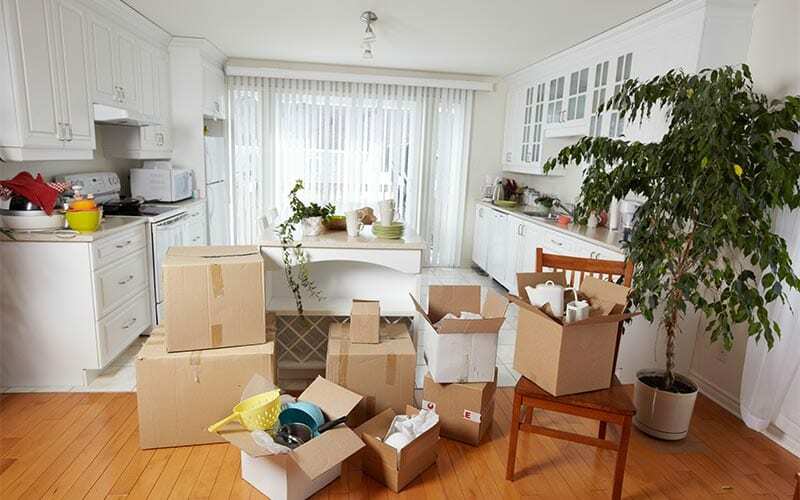 Our professionals will take care of packing your boxes, ensuring everything is packed and prepared as safely as possible.